Samplits has some new samplers available! 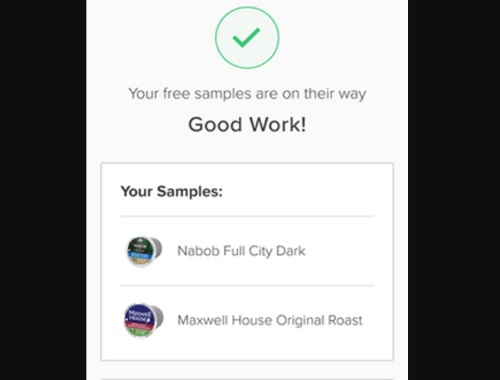 Click on the link below to see if you qualify for coffee samples of Maxwell House and Nabob Coffee! I was asked if I have any pets and if I am going to be pregnant in the next year. I didn't qualify for any, but readers are reporting that some of them are!